The RQ-4B first flew in 1998. 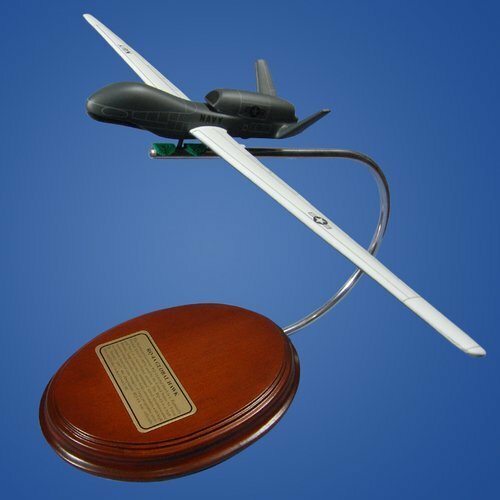 RQ Global Hawk initially served as a demonstrator of advanced technology. It was eventually brought into combat service for the Enduring Freedom operation in 2002, operated by the United States Air Force during a war in the Middle East. The fleet flew for more than 16,000 hours with10, 000 hours logged in combats. The Northrop Grumman RQ-4B Global Hawk is known for its high reliability especially during emergency conditions. There was a slowdown in production at first as the aircraft was still in the manufacturing and engineering development. About nine airplanes were sold to the United States Navy, while two more were brought to Iraq for the operations.